Tatsumi Kimishima: “Our consumer base in Asia and the Middle East is growing, and there is no denying that “Other” region sales are increasing. The cause behind this growth is the expanding number of people who have access to Nintendo IP through our smart-device business. We conduct sales through independent distributors in regions that lack the kinds of direct sales offices we have in the US and Europe. 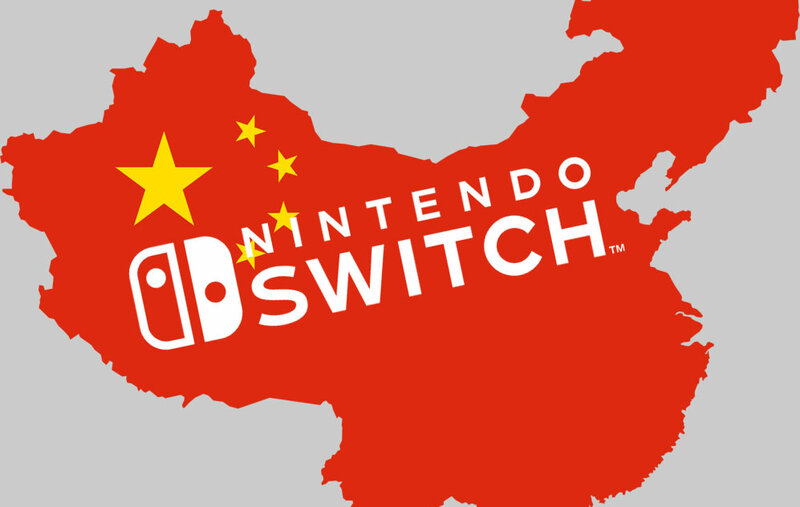 In particular, a growing number of consumers in Asia and the Middle East are interested in purchasing Nintendo Switch, and that is boosting sales in the “Other” region.